Medical treatments at The Wembley MediSpa are performed by our highly specialised Aesthetic Surgeon who is an expert within the field and you are assured to be in the most qualified hands. 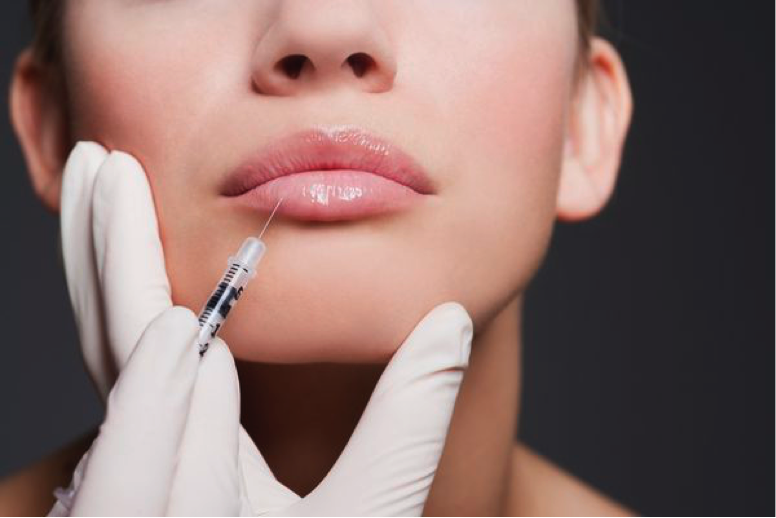 Some of our medical treatments that we offer include Botox, Dermal Fillers and Non-Surgical Face Lift. The Wembley MediSpa also offers world class stem cell treatments which have a number of industry leading benefits. We pride ourselves in always staying up to date with the latest technologies and treatments, delivering results. The Wembley MediSpa has a highly trained and qualified team of specialised aesthetic therapists who will pamper, treat and take care of you throughout your experience with us, whether it be a once off aesthetic treatment, the best possible skin care products or your journey to rejuvenation.